Is Samsung is going to ditch home button from Galaxy S8? Its been a long time and we haven’t seen any major changes by Samsung with their flagship smartphone’s. 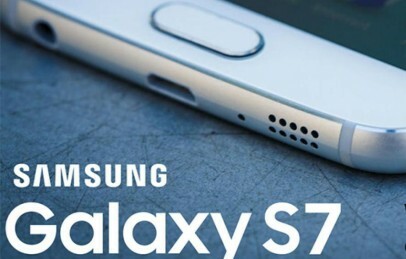 Last year they have launched Galaxy S7 and S7 edge both features pretty identical design of Galaxy S6. This year company has launched refined version of Galaxy A series and we are looking for same in upcoming Samsung Galaxy S8 Flagship. Rumours are spreading like a fire that upcoming Galaxy S8 flagship will not features Home Button anymore. And it might be true as recently launched promos via Samsung Display channel shows button less smartphone displays. In the recently launched videos they have shown new AMOLED displays which can be taken as subsequent for Galaxy S8. This will be one of the major change as per the design is concern. We have not seen any big changes in design since the launch of Galaxy S5. Here we are going to talk on the present reports and rumours of Samsung Galaxy S8 and Galaxy S8 Edge. So, What kind of Design Galaxy S8 will have? With this, the bezel will also get reduce to sharp bottom and gives more body to display area for user. The design also get better with more curvy sides and bottom. As per the rumours, Samsung is preparing two giant smartphone’s for 2017 “The Galaxy S8 and Galaxy S8 Plus”. Both devices will have new Corning Gorilla Glass and feature 5.7 and 6.3 inch display size. Reports also says that its going to boast pressure-sensitive displays as we have seen with iPhones. 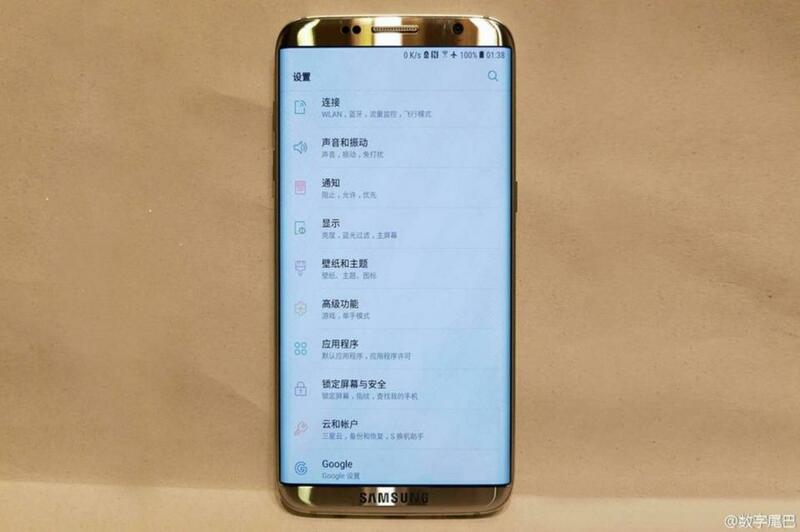 As if now, the phone is under manufacturing unit and will come out somewhere around April. Earlier we all are expecting Samsung to launch S8 at MWC event which is going to held in Barcelona from Feb 27 to March 3. But due some internal reasons it can take a bit long. We are going to update with more details on Galaxy S8 flagship here. So, do subscribe us to get latest updates exclusively. If you have any query or suggestion then feel free to leave your comment below. And before leaving make sure to like and share us using below social buttons. Can’t wait for the new galaxy s8 I herd and read a lot on it. When is a new galaxy note coming out??? Hi, Kathy Samsung is working on Galaxy S8 and Galaxy S8 Edge or may be a Plus variant. Both phones will have New Samsung AMOLED display and will have curved edge. Meanwhile coming onto release date of Galaxy S8, it will come a bit late this year. The phone is expected to get announce by April 3rd Week and will be available by May. The actual Galaxy S8 release date will be updated to you as soon as we get any confirmation.